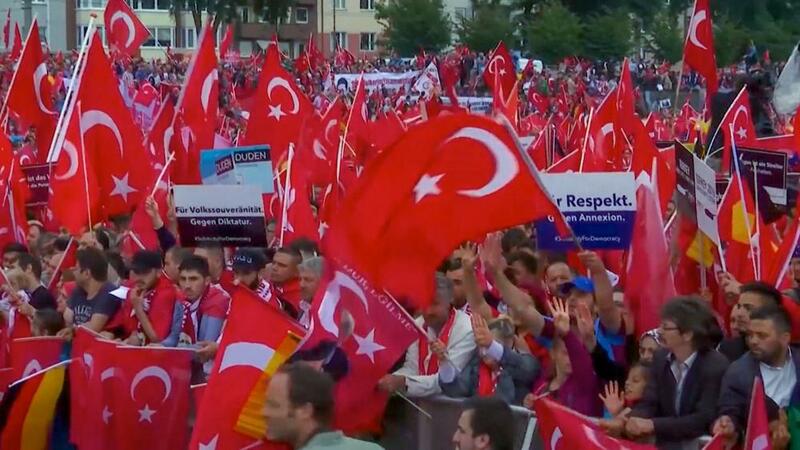 “We will continue to defend the rights of the Palestinians and the religious sanctuaries in Jerusalem for the Muslim world until our last breath,” Erdogan said. Turkish President Recep Tayyip Erdogan attacked Israeli Prime Minister Benjamin Netanyahu on Wednesday, calling him a “murderer who oppresses the Palestinian nation.” Erdogan made his comments in the context of recent tensions on the Temple Mount. “We will continue to defend the rights of the Palestinians and the religious sanctuaries in Jerusalem for the Muslim world until our last breath. Instead of ending the occupation, Netanyahu is working to attack me on social networks in order to win votes in the elections,” Erdogan said. The Bible tells us that tension between the surrounding Muslim nations and Israel will only escalate until the Antichrist appears on central stage and for a short time bring an illusory Middle East peace. I believe beforehand, we are going to see the prophesied Daniel 8, end times (ram/goat invasions). Iran (Shia) invades west (Iraq), north (Syria, Northern Iraq, Eastern Turkey (some Shia Muslims), south (oil rich, Saudi Arabia, Kuwait, Qatar and UAE). To some extent, these prophesied invasions are already underway with Iran forces in Iraq and Syria, Hezbollah in Lebanon and Hamas in Gaza. Daniel 8 tells us Iran’s (Shia) invasion will eventually be countered by Turkey (Sunni). In fact, we are told the goat (Turkey) tramples the ram (Iran) and then we will see a revived Ottoman Empire with its leader, their prophesied Mahdi/Messiah, the Bible’s prophesied Antichrist. Imagine, the support the Mahdi (Islam’s Messiah) will receive from Muslim’s all around the world regardless of the country in which they live and its politics. Most of the persecution Christians face occurs in predominantly Islamic nations, and the estimates are; as many as two-thirds of Middle East Christians “have left the region or been killed” in the past century. Persecution is reaching a fever pitch in places like Gaza, Iran, Egypt, Sudan and Syria. Its origin is the antichrist spirit spoken of in the last days prophecies, that will usher in the Antichrist, the Mahdi, the Islamic Messiah. Most Muslims believe his appearance is imminent. Take a look at the % of Muslims who expect Mahdi to return in their lifetime. 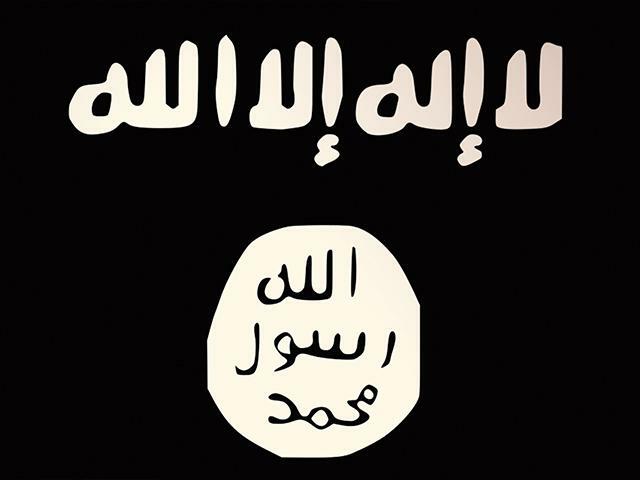 SYRIA: The 220,000 residents of Raqqa, Syria, didn’t know what to think when the black flag of the Islamic State (IS) went up over their city. Then the executions began. A young man accused of unspecified criminal activity was shot in the head, and his body was left in the public square for three days. Several others were crucified. Some had their heads cut off and placed on fence posts. There were many new rules to obey. No one seemed to know for sure which behaviours were now criminal offences. An eyewitness named Abu Ibrahim said, “People were frightened, which is what they [IS] wanted. They wanted everyone to be terrified of them.” The city’s three Christian churches were padlocked. Crosses and other Christian symbols were either destroyed or covered. EGYPT: In Egypt, dozens of churches have been bombed or set ablaze by radical Muslims, most of them alleged members of the Muslim Brotherhood. Egypt has the largest number of Christians of any Arab nation, with about 10 percent of its 95 million population said to be believers in Jesus Christ. Most of them are Copts (Coptic Orthodox), but there are also thousands of Roman Catholics, evangelicals and members of various denominations. Persecution is nothing new to Egypt’s Christians, but it grew in intensity when the Arab Spring brought down the dictatorship of Hosni Mubarak. Do you suppose this was the work of Islamic extremists and that most Egyptians would be shocked by such a tragedy? Think again. In 2010, the Pew Research Center asked Egyptians whether they thought people who converted from Islam to Christianity should be executed. Eighty-four percent said they should be. That same year, a member of Egypt’s Ministry of Islamic Endowments appeared on state-run television and said he believed people who converted from Islam should be killed. Did you know that the Second Coming of Jesus and the establishment of His Kingdom is the primary story of the OT prophets? God revealed to them, that His nation Israel, would be restored and it’s enemies defeated. The Messiah, a descendant of King David would rule and reign the universe on this earth, from Jerusalem for one thousand years (Millennium). Moreover, Bible prophecy provides a lot of detail on the last seven years prior to Jesus return – Daniel’s 70th week. It is a time of escalating tribulation – “great tribulation”, when a Satanically empowered individual, labelled the Antichrist, wields immense power, particularly in the Middle East. What this presentation seeks to do, is to examine the biblical evidence for the identity of this prophesied Antichrist and to compare him with the Messiah figure expected by the Muslims – the al Mahdi. If Islam is the religion of the Antichrist then its implications for the church are massive. Watch out for another great end times sermon The Mystery of Catastrophes. It will be put up on PPS shortly. The Bible is amazing, unlike any other book it is has proved it is God breathed by fulfilled prophecy. At least 300 prophecies of Jesus first coming were shown to be true, Isaiah 53 is a standout. Do you know there are far more prophecies about Jesus second coming than there were about His first coming? Moreover, if you have been following my blog, you realise we are closing in fast on the “last days” before Jesus returns. Israel re-established as a nation in 1948 (70 years ago now) was a very significant sign, mentioned by Jesus in the Olivet Discourse. Apostasy in the church is another significant sign. False prophets is another. The current Pope and the Catholic church believe that there are other ways to God than Jesus. This is blasphemy of the Holy Spirit and a sure “end times” sign. Also, whoever would have believed much of the church would accept gay marriage and homosexual and transgender pastors? In my last post, I presented evidence for Iran being the ram in Daniel 8 and mentioned the likelihood of Turkey (Magog and a revived Ottoman Empire) being the goat that takes out the ram. What is unfolding now in the Middle East has been foretold. 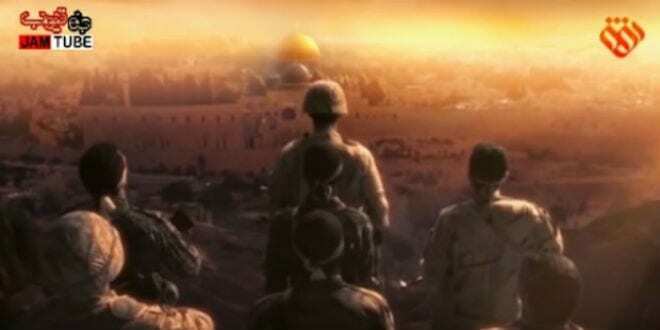 In this video by Joel Richardson, he speaks of Iran’s invasion of the Middle East outlined in Daniel 8. but he focuses mainly on events in Ezekiel 38 and 39 which talks of the later Gog of Magog war. Joel does a great job of showing that Gog is one of the names of the Antichrist and Magog is his country, Turkey. Gog is the leader of a Muslim coalition. The primary peoples and tribes (regions) are listed: Meshech, Put, Gomer, Tubal, Persia, Togarmah (all of these are in Turkey) plus other nations, all of them Muslim. Turkey (Sunni) is using Isis against Assad and Kurds. Iran (Shiite) is using Assad , Hezbollah in Lebanon and Hamas in Gaza in its efforts to control the region. Russia is siding with Iran. USA is trying to oppose Assad so Russia and USA are in conflict.